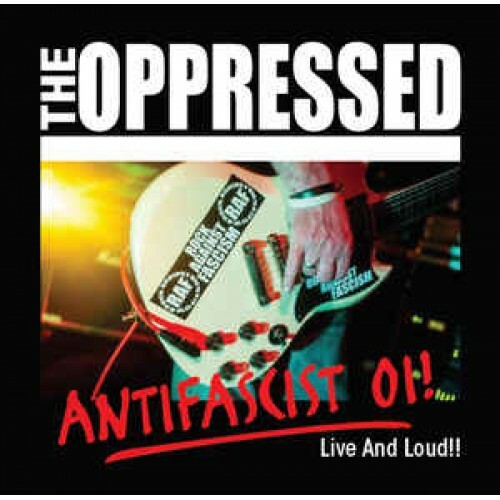 Accueil > The Oppressed ‎– Antifascist Oi! 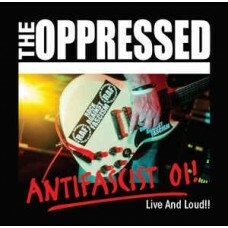 - Live And Loud! !